This has quite a lot of overlaps with the top 35 favourite male characters. You go and spot how many of them appear in both so you’ll know who are the popular and well-loved ones. A special mention must be given to Feng Teng, my Shan Shan’s beloved Big Boss, lol. Now, you know my self-interest in posting this article, heehee….If you are curious as to who is that ancient guy in the featured image, he is Rong Zhi (Feng Qui Huang). 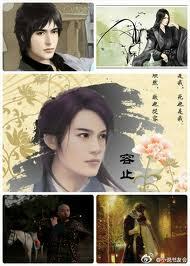 As for the handsome couple starring at you, they are Wei Wei & Xiao Nai (Just One Smile is Very Alluring). As usual, I only know about half of the books so no comments on those I don’t know which may be updated later. Categories: Come & Eat Shan Shan, Gu Man, He Yi Sheng Xiao Mo, Hua Qian Gu, Hua Xu Yin, Song in the Clouds, Three Lives Three Worlds Ten Miles of Peach Blossoms, Who Gets the World, Xin Yi Wu | Tags: C-novel, Come & Eat Shan Shan, 顾漫, Gu Man, Hua Xu Yin, Tang Qi Gong Zi, Three Lives Three Worlds Ten Miles of Peach Blossoms, Tong Hua, Translation, Who Gets the World, 华胥引, 唐七公子, 杉杉来吃, 三生三世，十里桃花, 且试天下 | Permalink. 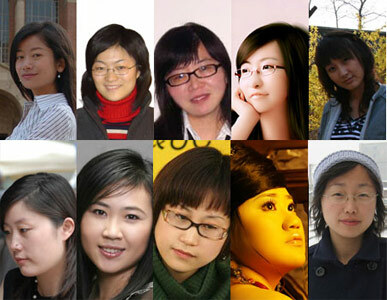 Peanuts: Two months ago, Lidge sent me a Baidu poll result on China’s choice of top 35 Favourite Male Characters in Chinese romance novels. I don’t really agree with most of their rankings. 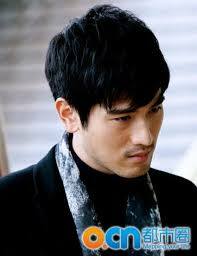 As usual, He Yi Chen from Gu Man’s novel Why We Become Silent comes first. 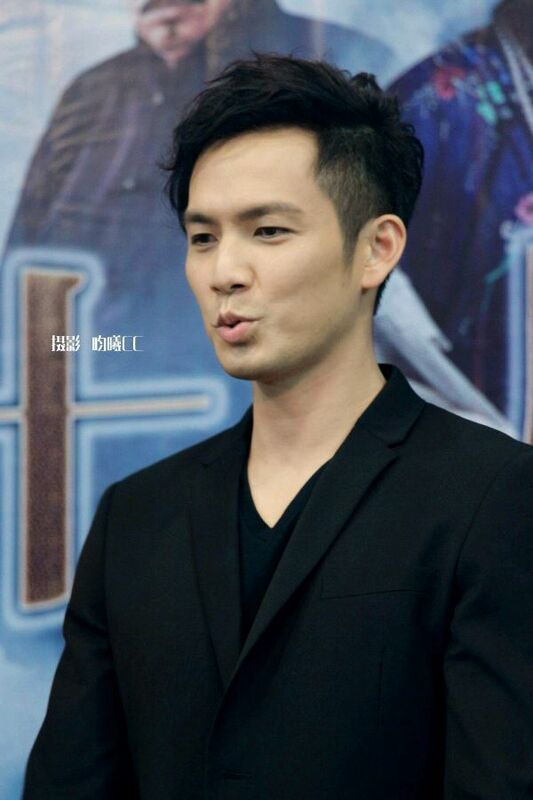 I find He Yi Chen alright but not my number one favourite but Lidge loves him. Thus, to each its own. For your information, Ye Hua is ranked fourth. I suspect Dong Hua is not ranked because the poll is outdated. If you want to know my favourite male characters, click here. 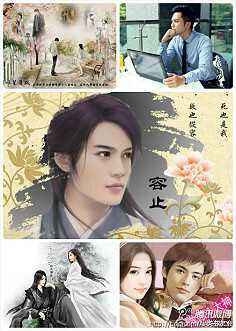 Categories: He Yi Sheng Xiao Mo, Hua Qian Gu, Hua Xu Yin, Monthly Challenge, Song in the Clouds, Three Lives Three Worlds Ten Miles of Peach Blossoms, Who Gets the World, Xin Yi Wu | Tags: C-novel, 顾漫, Gu Man, Hua Xu Yin, Monthly Challenge, Tang Qi Gong Zi, Three Lives Three Worlds Ten Miles of Peach Blossoms, Translation, Who Gets the World, 华胥引, 唐七公子, 三生三世，十里桃花 | Permalink. First and foremost, I think I have to apologise for the serious case of MIA. Unfortunately, it can’t be helped since my job in Real Life has exploded left right and center; last week, our boss sent an e-mail telling us to “rest well” this weekend because next three weeks is going to be the “choke point”. I think it is more of “you should finish whatever work you can this weekend so that you have hope of going home during the next three weeks. So Peanuts (and by extension, Lidge :D) will have to hold down the fort here until I can see the light of day again. But I will try to put in at least a monthly appearance with the Monthly Challenges. 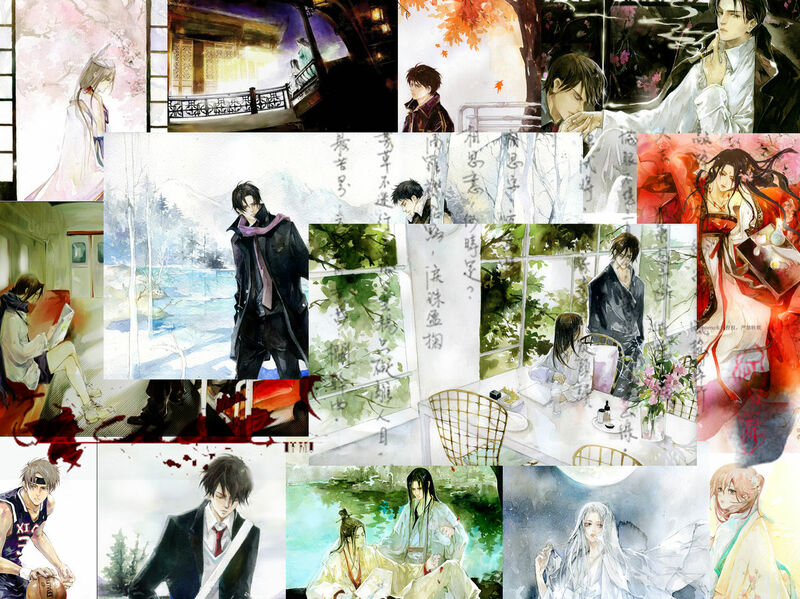 Anyway, back to more interesting and entertaining topics, this week we’re going to discuss what we feel are the most romantic scene(s) in C-novels (I know that the challenge is “THE” most romantic scenes, but given that this is our blog and our challenge, we’re playing by our rules – anyway, who will actually complain about getting more than one scene here?) And as a SPECIAL bonus, Peanuts have joined in the game, and added her opinions below. 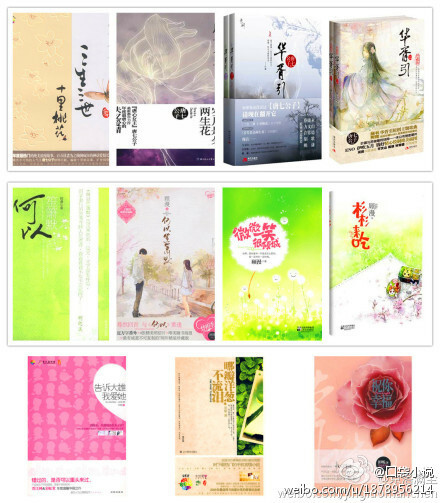 Categories: Eastern Palace, He Yi Sheng Xiao Mo, Mirage, Monthly Challenge, Song in the Clouds, Xin Yi Wu | Tags: C-novel, Translation, xin yi wu | Permalink.